Former University of Washington star Brandon Roy is the new head coach at what was perhaps the worst basketball program in Seattle's 3A Metro League, Nathan Hale High School. But he may have one of the nation's best players in the fall, Michael Porter Jr., a prized recruiting target of the Huskies, who is transferring in for his senior season. 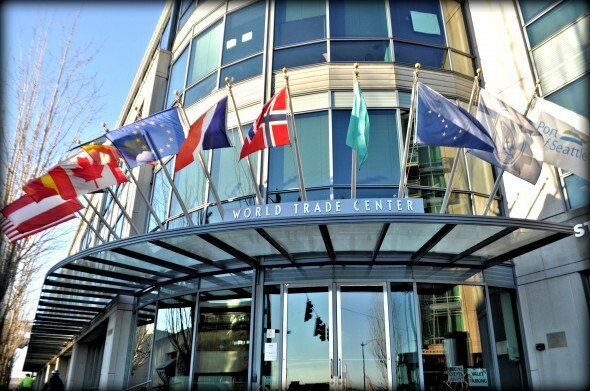 Thiel: Blazers to Seattle? Ha. But to Root TV? 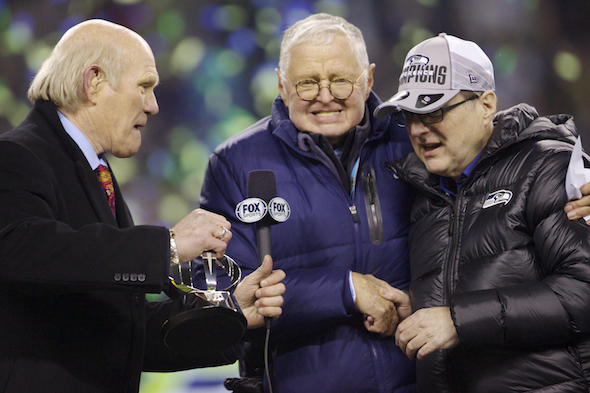 Not only did the NBA Finals' storylines seduce even the crustiest Seattle cynic, who learned to dismiss pro hoops because of the dubious dealings of David Stern, the NBA-free town found out this week that the beloved voice of the Sonics, Kevin Calabro, was hired to be the TV play-by-play man of the Portland Trail Blazers. Historically, Pacific Northwest men’s college basketball teams on the national level have played like they’re using underinflated balls provided by Tom Brady. A Northwest team has not won an NCAA championship since Oregon won the inaugural title in 1939. The voice of the Sonics is now the voice of the Portland Trail Blazers. Kevin Calabro, for 21 seasons a fixture with Seattle's former NBA franchise, has joined Paul Allen's franchise, the club announced Friday. The Blazers Thursday fired longtime host Mike Barrett along with color analyst Mike Rice. Former Bellarmine Prep of Tacoma star Avery Bradley of the Boston Celtics was named to the NBA's all-defense first team Wednesday. His vote total was third behind the Spurs' Kawhi Leonard and the Warriors' Draymond Green. DeAndre Jordan and Chris Paul, both of the Clippers, round out the first team. A little Sonics basketball magic happened the past weekend. 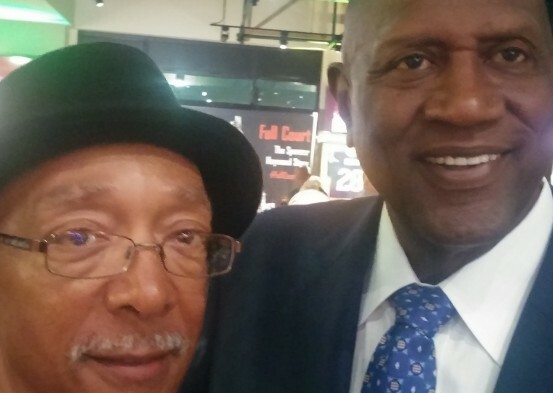 Lenny Wilkens, Jack Sikma and Slick Watts were there, along with lots of gray-hairs who remembered them all. Young people were there too, curious about stories they heard, but never connected because the NBA franchise is eight years gone and grows a bit smaller every day in the rear-view mirror. 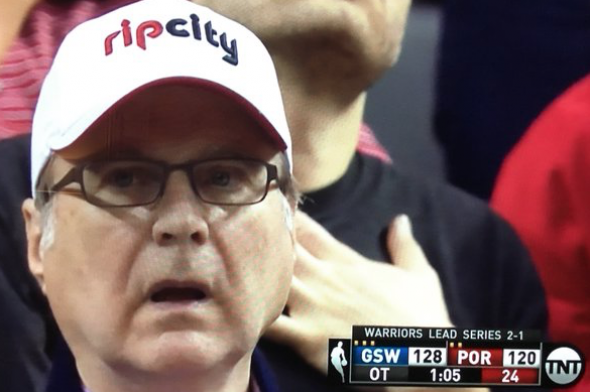 Never has Paul Allen been more at one with the national pro hoops constituency than when he was captured by TV cameras slackjawed at Stephen Curry Monday night. Sitting baseline at Moda Center in Portland, the Trail Blazers owner watched helplessly as Curry put up an NBA-record 17 points in overtime as Golden State won 132-125 to take a 3-1 series lead. PORTLAND – Skip Bayless, the cantankerous co-star of ESPN2’s “First Take” sports talk show -- at least until he leaves next month -- has made a living out of making outrageous comments with little or no basis in fact. 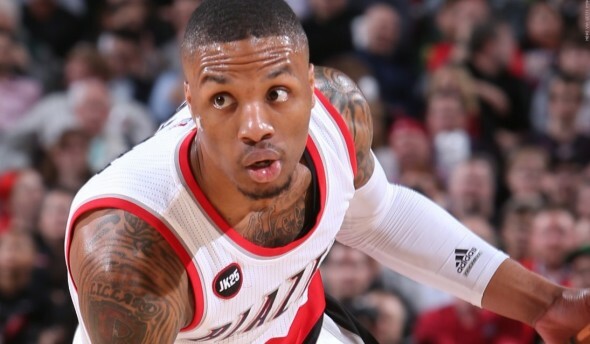 It was the misfortune of Portland Trail Blazers point guard Damian Lillard to become the bullseye for Bayless’s verbal dart board last week. By a 5-4 vote -- five women against, four men for -- the Seattle City Council Monday afternoon voted to reject ceding a portion of Occidental Avenue South to hedge-fund manager Chris Hansen so that he can construct his proposed half-billion-dollar basketball/hockey arena in Sodo. Without the street vacation, there is no way Hansen can proceed with his project. So vilified was Spencer Haywood that an opposing team forbid him to use the visiting locker room, forcing the Olympic gold medalist to change into his basketball uniform in the team bus and walk through the snow before playing. 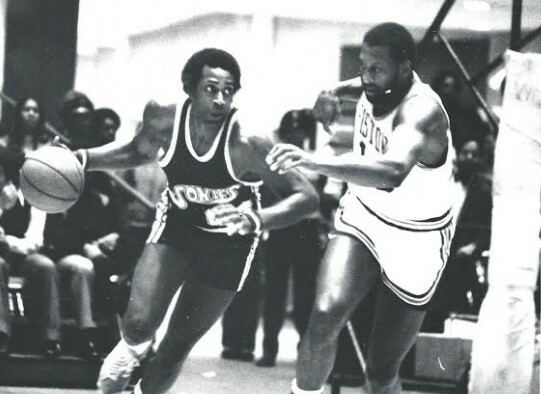 So splendid was his early pro career in Seattle that more than 40 years later, he remains the best player to pull on the Sonics green and gold (unless you're not impressed with a single season average of 29 points and 13 rebounds). 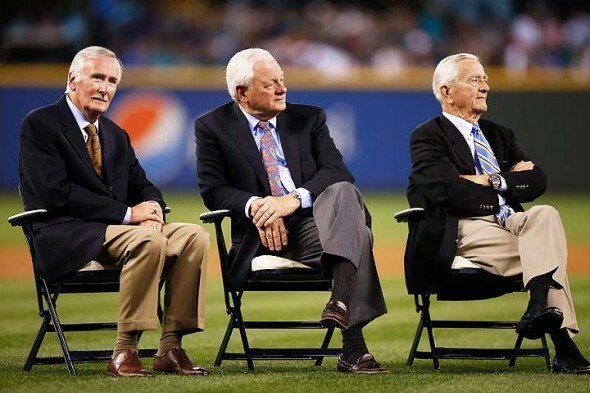 John Stanton and 16 other minority owners have purchased a 45 percent share of the Seattle Mariners from Nintendo of America, leaving NOA with 10 percent and CEO Howard Lincoln with a retirement. At a press conference introducing Stanton Tuesday, Lincoln said he was "anxious" to retire, and that the parties agreed on a valuation of the club at $1.4 billion. 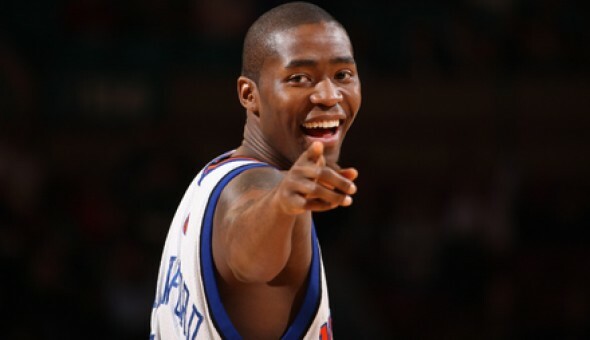 Jamal Crawford, the former Rainier Beach High standout who is in the playoffs with the Los Angeles Clippers in his 16th NBA season, was named winner Tuesday of the Sixth Man Award -- the first to win the award three times, as well as the oldest, at 36. 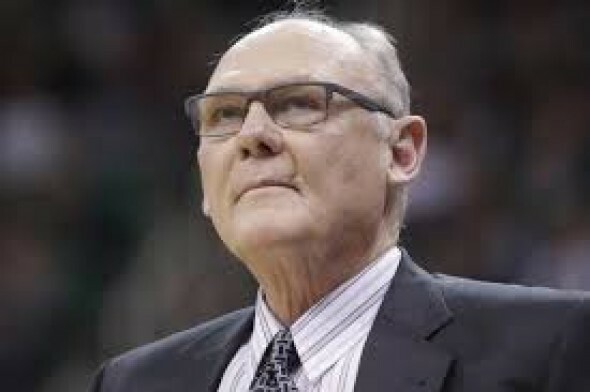 While everyone else following the NBA is busy icing wrist tendons from waving goodbye over a whole season to Kobe Bryant, I use the back of my wrist to wipe away a tear over yet another firing of George Karl. He coached the Sonics from 1993-98 in a way that made a Seattle fan never take his or her eyes off them, for fear of missing an ascent of Everest or a fall into the Grand Canyon. 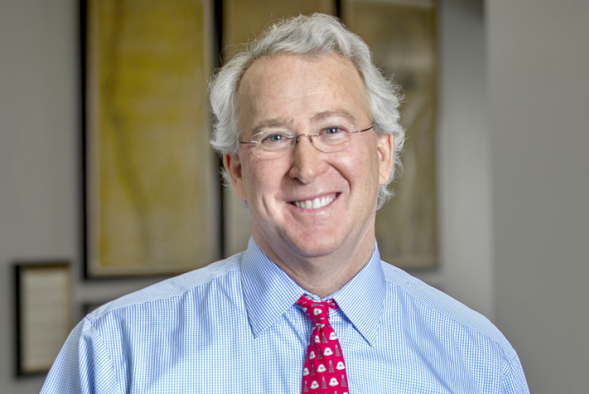 Aubrey McClendon, who along with Clay Bennett moved the Seattle SuperSonics to Oklahoma City in 2008, died in a fiery automobile crash Wednesday, one day after the U.S. Department of Justice indicted him for violating anti-trust laws by colluding to rig bids for oil and gas acreage while he ran the Chesapeake Energy Co. that he co-founded. Milwaukee Bucks president Peter Feigen told Wisconsin lawmakers Monday that unless state legislators come across with $250 million in public financing to help construct a new downtown arena, the NBA will buy back the club for a $25 million profit and move it to "Las Vegas or Seattle." 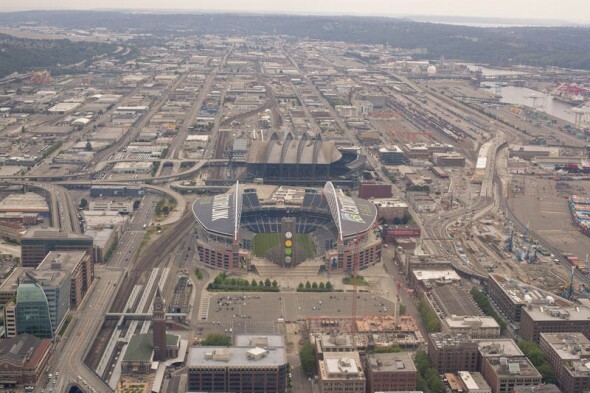 Feigen didn't elaborate, just threatened by invoking the empty market in Seattle. Klay Thompson is doing his level best to bring an entirely new meaning to the term “Cougin’ it.” Thompson became the first former Washington State player ever named to an All-NBA team when he was selected to the third team Thursday. 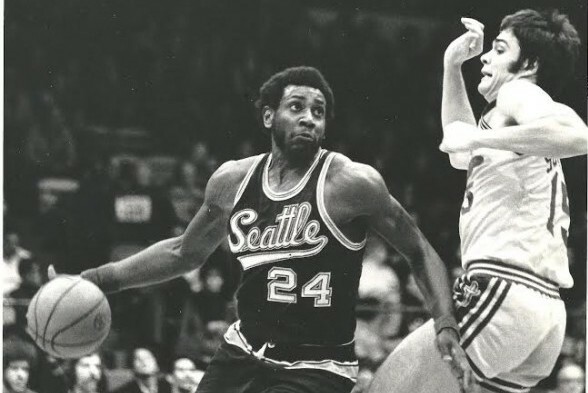 Snubbed for years despite intense lobbying efforts on his behalf, former Seattle SuperSonics star Spencer Haywood finally won election to the Naismith Memorial Basketball Hall of Fame Monday as part of a 2015 class that includes 11 members. Haywood and his classmates will be enshrined in ceremonies at Springfield, MA., Sept. 10-12. 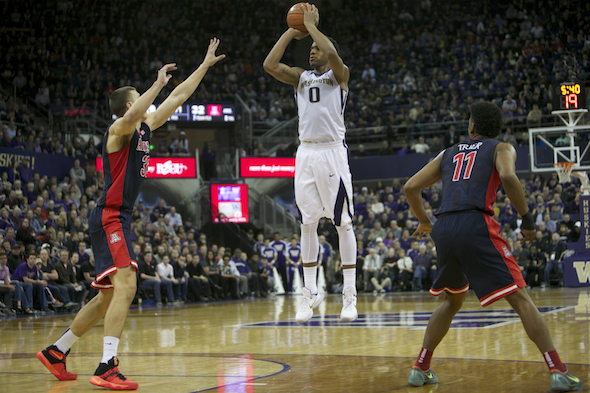 Time to get Sportspress Northwest readers together and talk hoops. Please join me and friend and colleague Mike Gastineau, longtime KJR radio host who remains a raconteur of the highest order, for a rambunctious happy hour about hoops madness and lameness at 5 p.m. March 24 at the World Trade Center Seattle. Jerome Kersey, one of the NBA's most well-liked players in the 1980s and 199os, and an 11-season fixture in Portland with the Trail Blazers, died Wednesday in Portland at 52. The Oregonian website said Kersey joined former Blazers Terry Porter and Brian Grant Wednesday as team ambassadors speaking to high school audiences celebrating Black History Month.